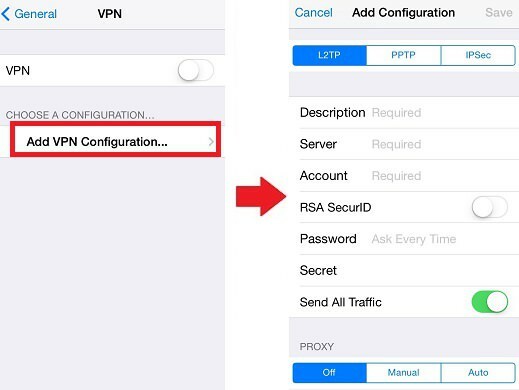 Please tap “Settings > General > Network > VPN > Add VPN Configuration”. 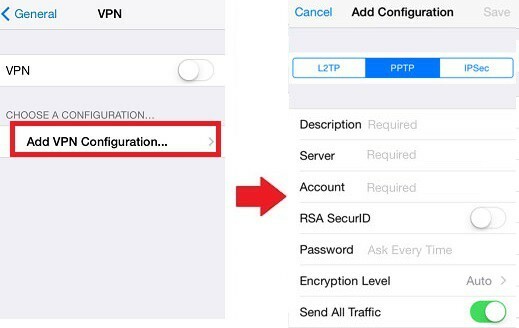 Then use the following VPN settings for your device. 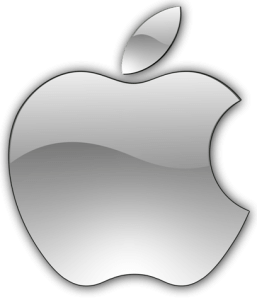 After you have connected to one of our servers, test your IP by visiting this website TAP HERE. If you have connected successfully to our UK server, you will see a UK map. If you get “Outside UK” message, you must clear your browser cookies from the start of time and make sure you connect to one of our UK servers before accessing UK websites. For BBC and ITV, you will need to download and install the appropriate app from here.